The history of Studebakers can be traced back to the 1700s when three German brothers emigrated to the US. John Studebaker (1799 – 1877), son of one of the Studebaker brothers was involved in the business of blacksmith and metal working. He ran his business on the philosophy “always give more than you promise” and in the process ran in to debt. 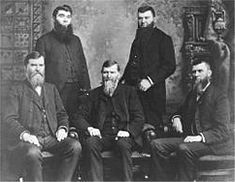 John Studebaker had five sons (pictured above) – Henry (1826-1895) , Clement (1831-1901) , John Mohler (1833-1917), Peter Everst (1836-1897), Jacob Franklin (1844-1887) and were the pioneers of Studebaker Corporation as we know today. In 1858 , Henry Studebaker and Clement Studebaker formed the company H and C Studebaker to manufacture wagon components and later on wagons. John Mohler Studebaker was in the business of making wheel barrows and parts. In 1868 , John Mohler joined the wagon making business and Studebaker Brothers Manufacturing Company was formed. Studebaker became largest and finest manufacturer of horse-drawn wagons. 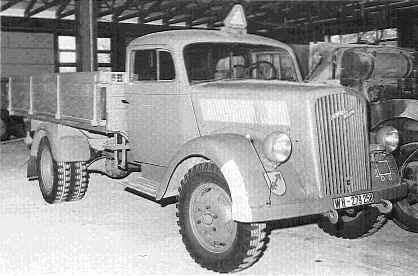 Studebaker flourished in the wagon business aided by war and supplies to the war machinery. E-M-F cars were notoriously unreliable and was known to have major mechanical problems in transmission and clutch and was jokingly known as “Every Morning Fix-it”. E-M-F company also ran in to financial problems and it gave an opportunity for Studebaker to acquire the company . In 1911 , Studebaker Automobiles acquired E-M-F Company and renamed as Studebaker Corporation and then on all cars were branded as Studebaker. After that Studebaker sent out mechanics to all owner’s of Studebaker-EMF 20 cars and replaced defective parts , probably the first recall. Studebaker was one of the major suppliers of automobiles and military equipment during the WWI. 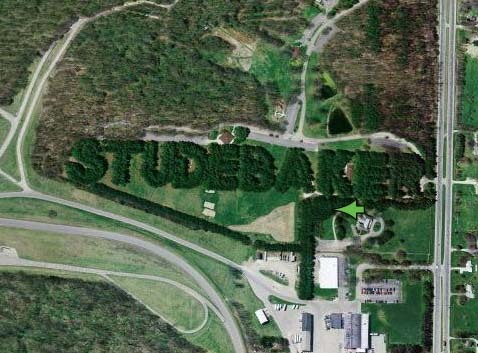 In 1937 , Studebaker corporation planted 5000 pine trees in their factory in such a shape to spell the company name. Even today these tress can be seen from satellite pictures. Link to Studebaker trees. In 1954 Studebaker was acquired by Packard Corporation and in 1956 , the company was renamed as Studebaker-Packard Corporation. In spite of this the company was losing money in view competition from Ford and General Motors. In 1962, the Packard name was dropped and reverted back to the earlier name Studebaker Corporation. Studebaker corporation could not keep up with the competition and finally was closed in 1966. In this car , Horch had a “shock-free” engine design – it was claimed that a 5 cent coin, standing on its side, will not fall when the engine is idling. He was also the first to introduce Aluminum alloy for the engine crankcase and transmission housings. Horch continued to manufacture luxury cars with bigger engines. In 1923, Paul Daimler designed a 8 cylinder engine for Horch. In 1928, Horch was acquired by another company called DKW. In 1932 , 4 companies got together and formed the Auto Union comprising of Horch, Audi, DKW & Wanderer. In 1964, Auto Union was acquired by Volkswagen group and later renamed as Audi. Adam Opel (1837 – 1895), a German, founded the company Opel Nahmaschinen to manufacture sewing machines in 1862. 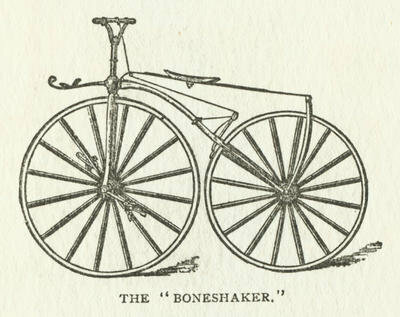 In 1886, he expanded in to the manufacture of Bi-cycles. At his death in 1895, Opel was the market leader in both sewing machines and Bi-cycles. 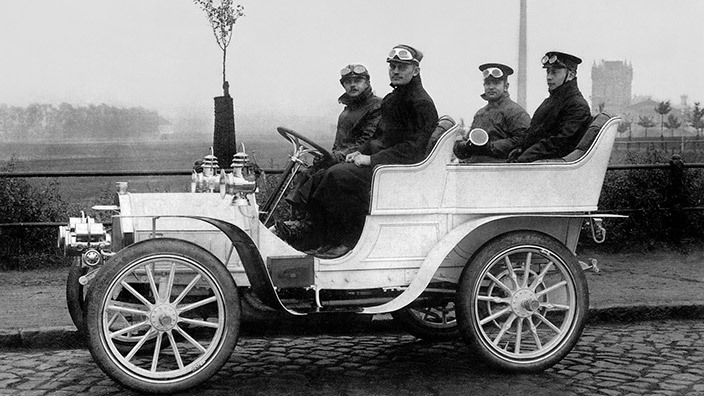 After Adam Opel’s death , his sons Fritz Opel and Wilhelm Opel decided to design and manufacture Automobiles. 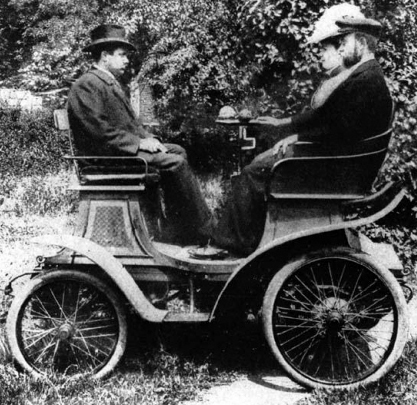 In 1899 , they teamed up with Friedrich Lutzmann to develop a Motor car and the Patentmotorwagen “Systeme Lutzmann” was born. 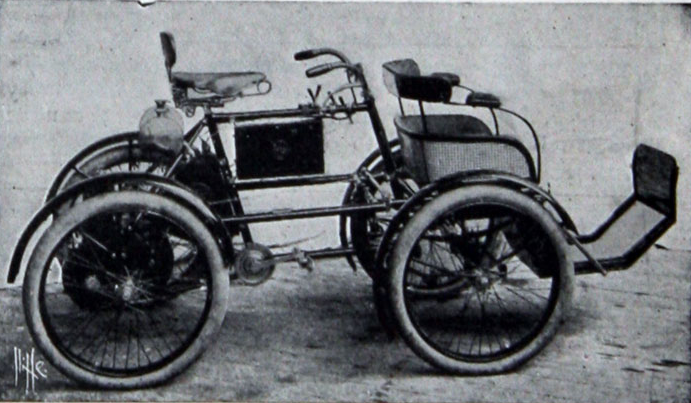 The design of the Patentmotorwagen was outdated and only 65 units were made before stopping manufacture. 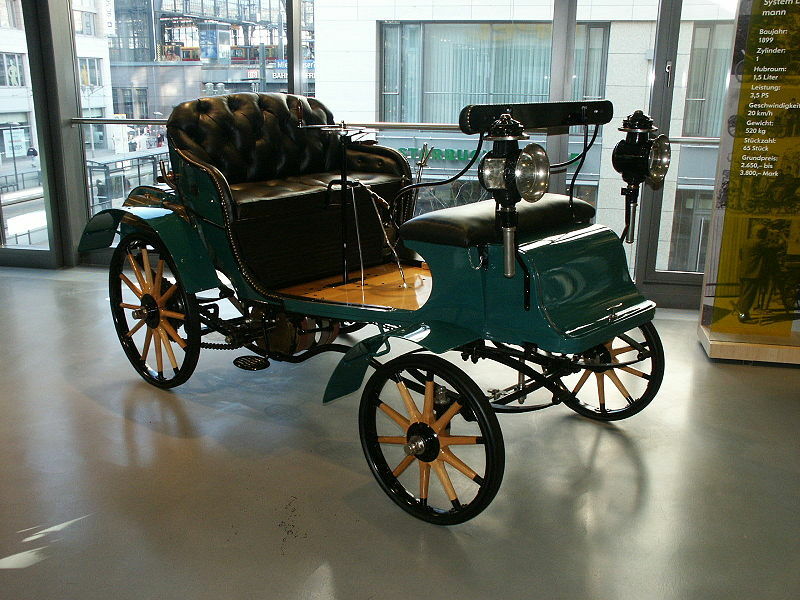 Opel – Darracq partnership continued till 1906, by which time Opel started developing and manufacturing their own engines and car. 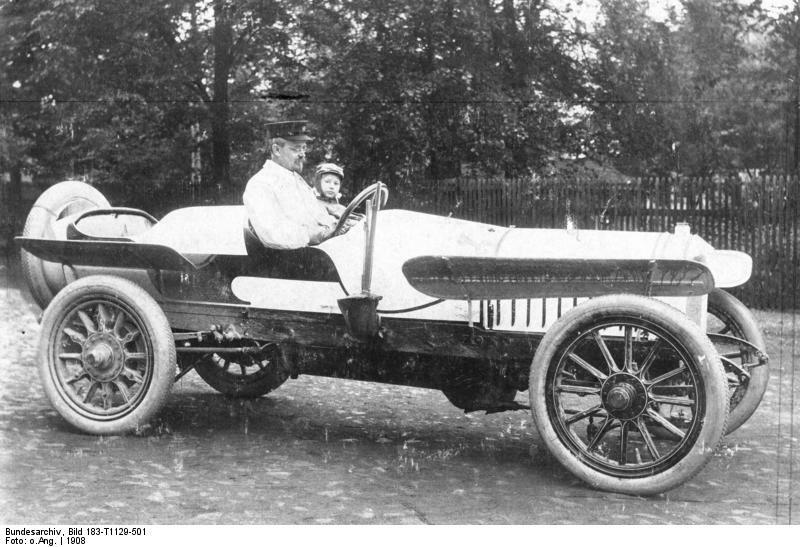 Opel-Darracq partnership was dissolved in 1907. 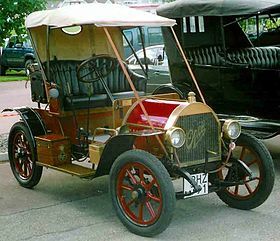 In 1909, Opel introduced their small car – Opel 4/8 PS. 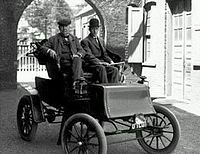 This car came to be known as the “Doctor’s Car” as it was very useful and easy to use for physicians making house calls. 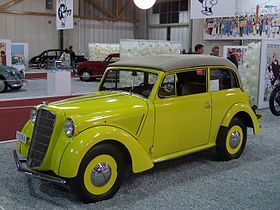 It was one of the first cars to have Opel insignia in the radiator. 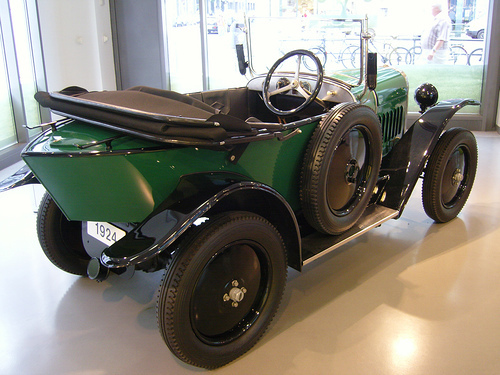 In 1924 , Opel introduced a cheaper 2-seater car called Opel Laubfrosch – meaning tree frog. The name tree frog due to its protruding headlamps, boat-like rear and green paint. 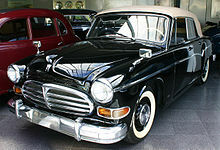 The car was manufactured in the first mass production facility of Opel in Germany. There was an unsuccessful claim by Citroen on the originality of the design this car. 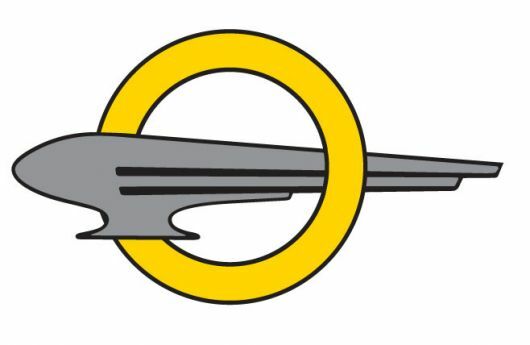 The Opel logo during the wars – airship inside an “O” depicting German Engineering. In 1891 , Albert Eadie (1850 – 1931) and Robert Walker Smith (1857 – 1933) bought out George Townsend and Co which was in the business of manufacturing sewing needles, fishing hooks and bicycles. They renamed the company as Eadie Manufacturing Company. Apart from the existing business , Eadie Manufacturing was also supplying weapon and rifle parts to Royal Small Arms factory located at Enfield. On receiving a large supply contract from them , Eadie Manufacturing named their bicycle as Enfield, in celebration. 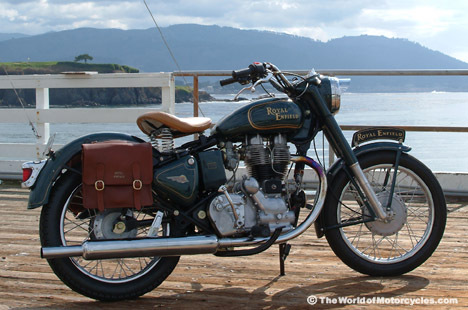 In 1892 , they added the “Royal” and thus became Royal Enfield bicycles. In 1893, the line “Made like a Gun” was added in the company logo. In 1896, a new company – New Enfield Cycle Company was created to concentrate on the bicycle business. In 1897 , the company was renamed as Enfield Cycle Company Ltd.
Enfield was known for designing varieties of bicycle variants and were one of the pioneers in the evolution of bicycles – ladies bicycle, back pedal brakes, sprockets etc. Some of the early bicycles – a 1895 Eadie Boneshaker and a 1904 Enfield Tandem bicycle. 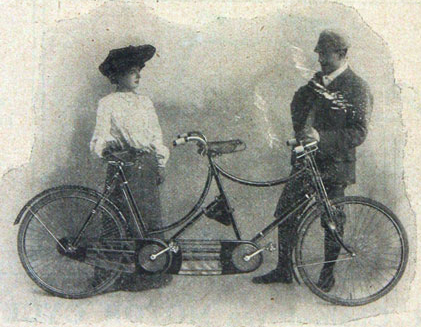 Enfield Cycle Company started experimenting with motorised cycles and in 1898 brought the first motorised Quadracycle with De-Dion engine. In 1906, Enfield Cycle Company created a separate company to manufacture cars, named as Enfield Autocar Company. 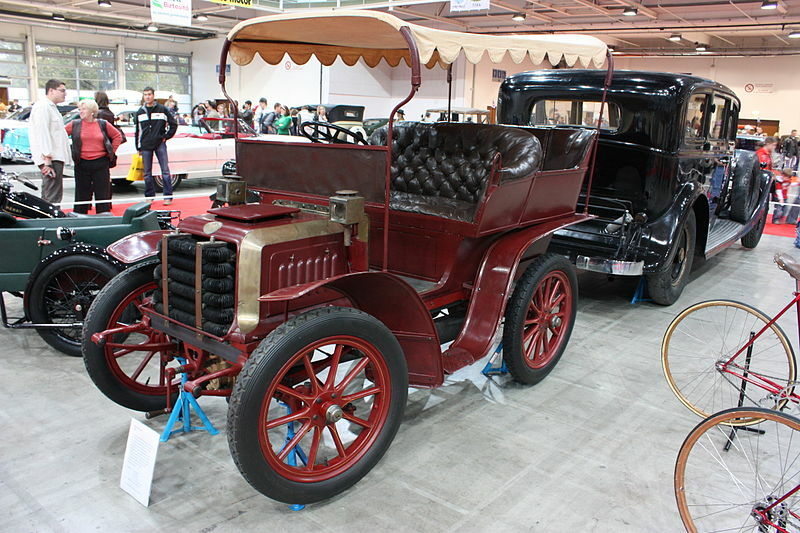 In 1907 , Enfield Autocar Company was acquired by Alldays and Onions. From 1919 cars were made under the Enfield-Alldays brand. 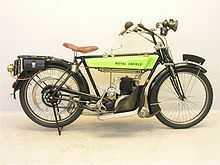 Enfield Cycle Company continued to make motorcycles under the Royal Enfield brand and were major suppliers to Military and Army across the world and were major contributors during both the world wars. In 1932, the legendary “Bullet” was introduced with various engine options. In 1949, the Indian Army imported the Royal Enfield Bullet as the motorcycle for their use in border patrol and in 1955 Bullet was manufactured in India in collaboration with Madras Motors in Madras (now Chennai). Later on the name was changed to Enfield India as the motorcycle was fully localised. In 1968, owing to financial troubles, the Enfield Cycle Company was sold to Norton-Villiers-Triumph and the brand disappeared from 1970. However, the Royal Enfield continued to be manufactured in India as Enfield India. In 1994, Enfield India was acquired by Eicher group. Eicher group repurchased the Royal Enfield brand in 1995 and now is being used in all the Enfield Motorcycles being manufactured in India.